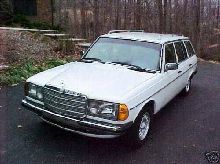 Mercedes launched a range of W123 four cylinder saloons and estates in 1975 to replace the ageing W114/W115 model line-up. 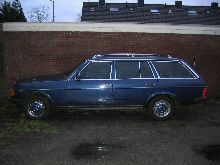 The new W123 model range comprised of 200 and 230 saloons as well as 200T and 230T estate cars. All models featured four doors (plus tailgate on estates) and comfortable accommodation for five people. 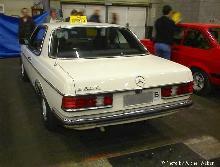 The 200 variant initially used a 1987cc engine (1997cc from 1980) whilst the 230's had a 2307cc unit (2299cc from '80). 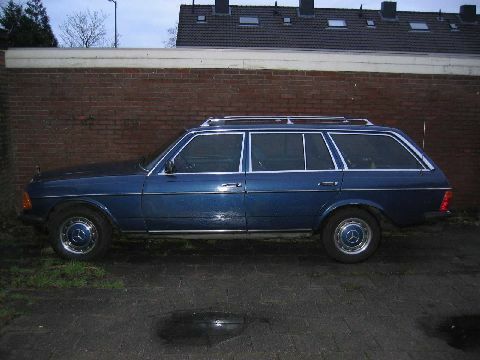 All models featured the new look front lights and W123 family styling cues. 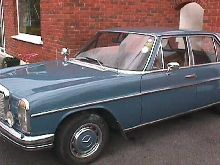 Most of the four cylinder W123 cars sold in the UK were well equipped and luxurious in keeping with the perceived "luxury" image of the Mercedes brand in the UK.